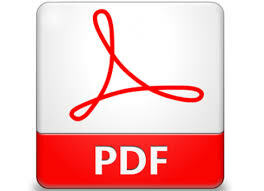 Search the product by size that is width, height, depth of the product along with the categories. 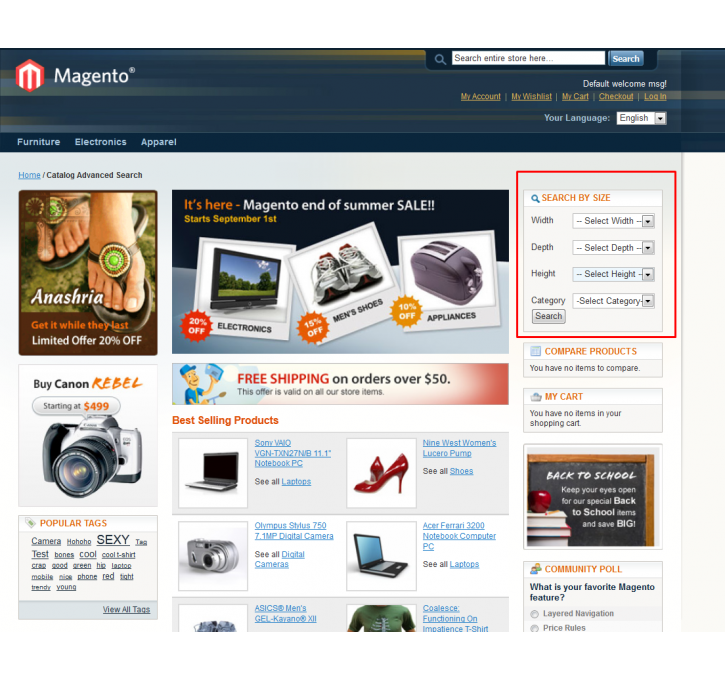 Now Make search results on your site more relevant with Search By Size – Magento Extension. This useful extension makes search results more meaningful for a customer to find the products by its size. Let your customers find it more effortless to discover the products like Lockers, benches, tables, cupboard with help of its width, height and depth. 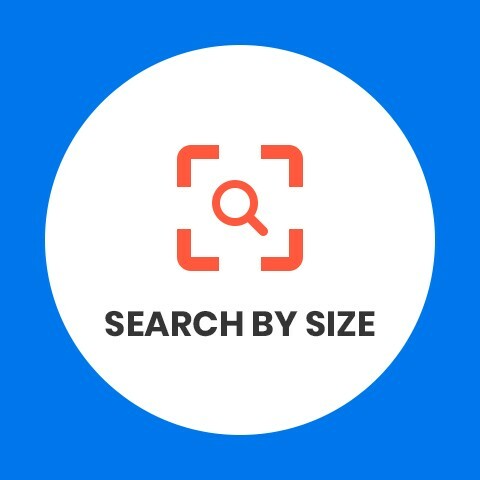 Our Magento extension - Search by size will be exhibited on right sidebar. 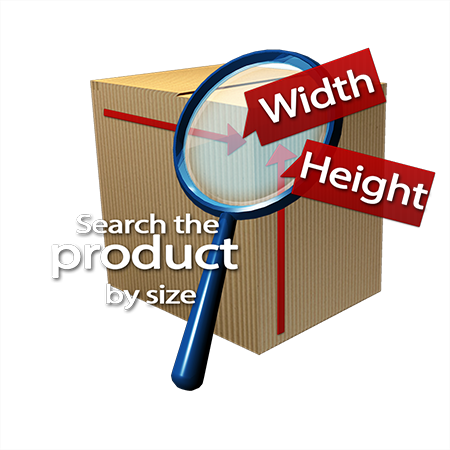 The four classification boxes displayed to users to filter as per size are width, depth, height and to find the products as per their requirements. 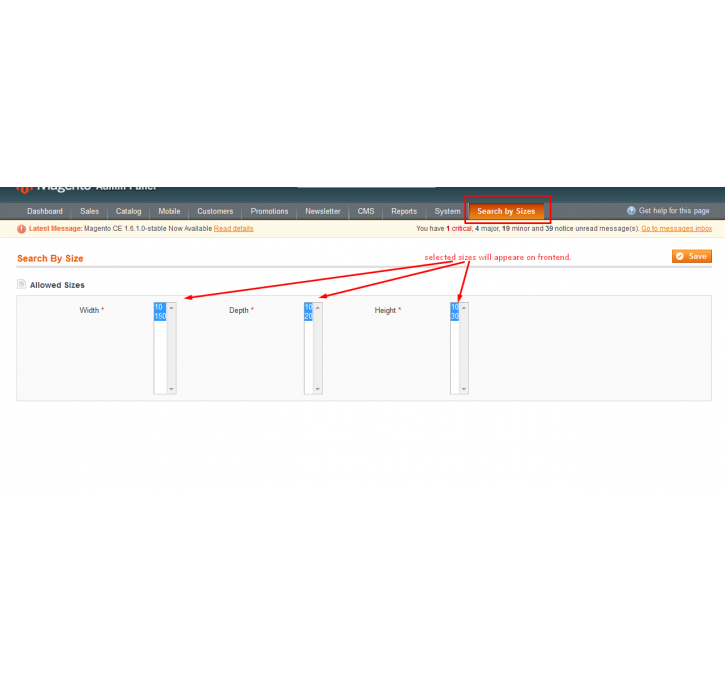 Keep in mind that the front end box contains only those sizes which are enabled by admin from admin-panel.